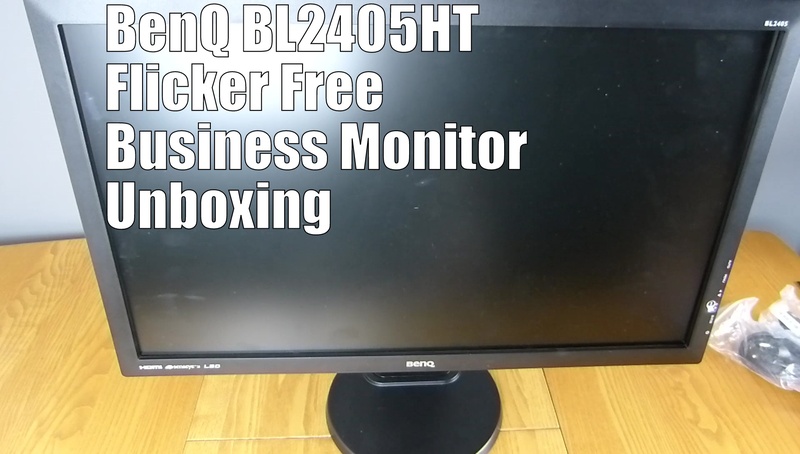 Another cheap and cheerful display from BenQ. The BL2405HT is build with an LED backlight panel, comes with an ultra-high dynamic contrast ratio of 120,000:1, 16:9 100% dot-to-dot image quality, and BenQ’s exclusive Flicker-free technology and Low Blue Light Mode to offer you the best viewing quality at all times. Currently, price under £140 on Amazon.